Get the new Nature Infographic Vector and don't waste your time! 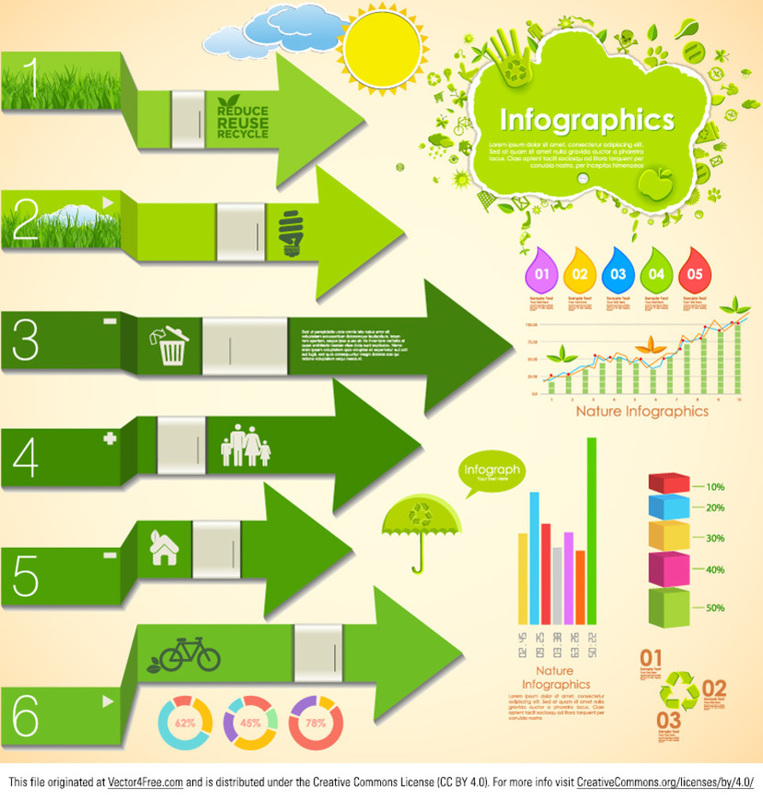 Benefit from all the elements that this nature infographic vector has to offer. Use the new and free nature infographic vector and your projects will be a breeze!